The path we walk as disciples of the Lord Jesus Christ and as children of God is described as the “narrow way” – and with good reason. We regularly encounter snares, obstacles and potholes as we patiently navigate the rocky road. Yet there is also much light and beauty to enjoy as we make that journey. 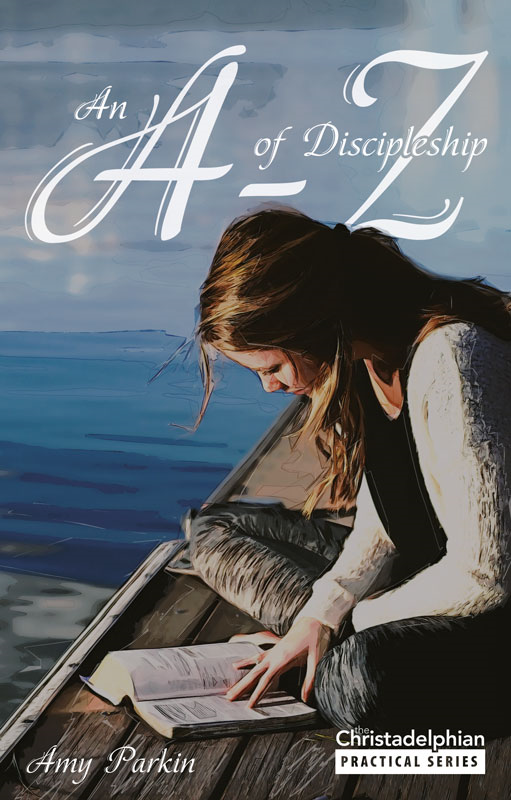 An A-Z of Discipleship considers twenty six varied aspects of discipleship – from cultivating acceptance to showing zeal. Down-to-earth, God-centred and thought-provoking, each chapter will both comfort and challenge the reader. With questions for consideration throughout, this book can help with personal devotion or be used as a basis for group study. 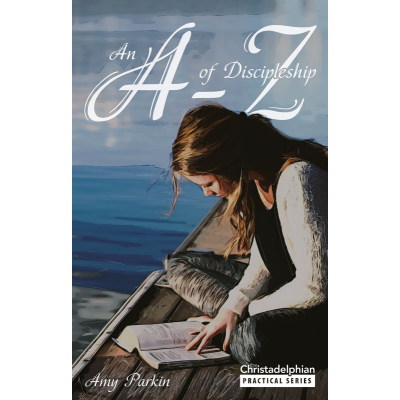 This book is a compilation of the twenty-six practical articles printed in The Christadelphian between July 2015 and August 2017.